ouch!! 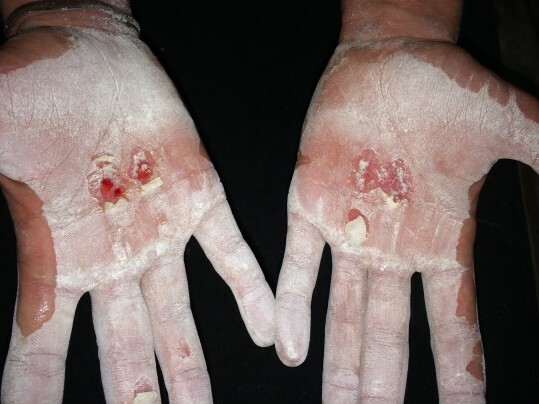 those are some sore hands! !